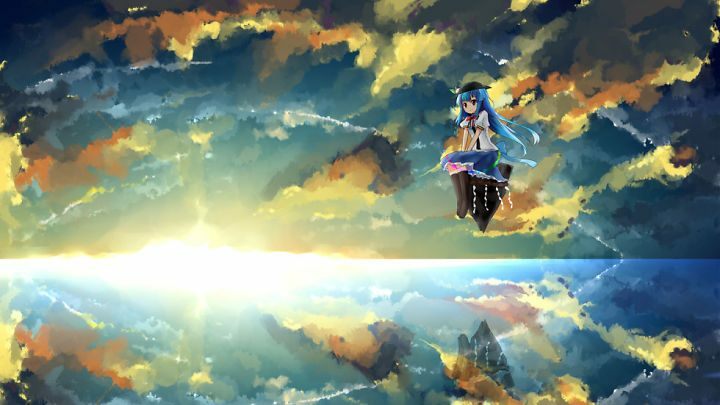 like touhou fan-made game to touhou official game,do you have any fan-made works? "6. " " <- does this counted as meme "
@hinarie ﻿đã viết: 1. 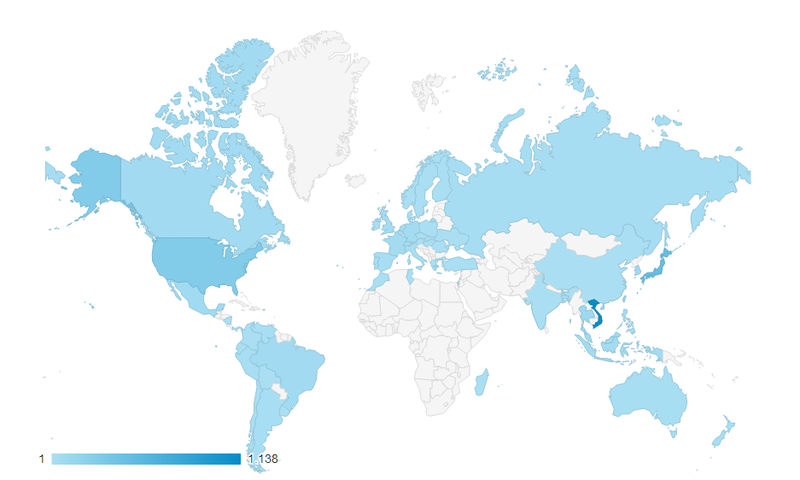 As of now, there are 281 people in this forum, and most of us are Vietnamese. 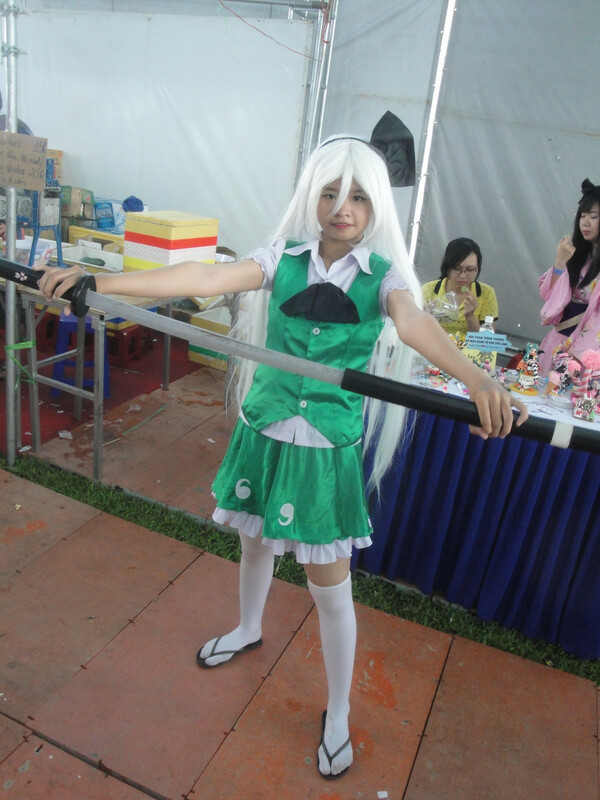 Of course, not all Touhou fans in Vietnam join this forum, so this number may not be that accurate. Thanks for your answer!I probably already know the situation in Vietnam,thank you and thanks every one's reply! @Đom Đóm ~1991~ ﻿đã viết: Greetings from Vietnam. It's wonderful to hear from the Chinese TH community, which I believe is the largest foreign fanbase of TH. I wish you success in your series. @mr.equal ﻿đã viết: Dear @PakZhang. 1.At the peak moments of the VN online community in a former sub-forum, we have 50 constant viewers. Here now, there're 9... after a tragic event. according to urlrate, we have up to 398 unique daily visitors. Some people comes here at ~10-day intervals. A scientific estimation would result to 200,000 VN fans in the world. 3.I got hooked from the official games. 85% got leaded the big loads of the works of the world's fans, from then they get to know what's the original work. 4.24% of the fans actually can 1CC normal, 65% have the will of playing them. 5. Piracy is our best policy. 7. 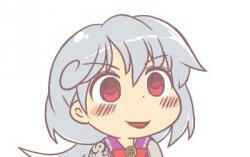 The biggest contribution I know about what we do is spreading the word of "touhou" through our pirated contents. Letting people know who's the creator of the stuffs we pirate is always a must, that's like... free advertising for other people's work. I think we have one of the top 10 warehouse of pirated touhou related touhou content in the world, you know what a warehouse's for. 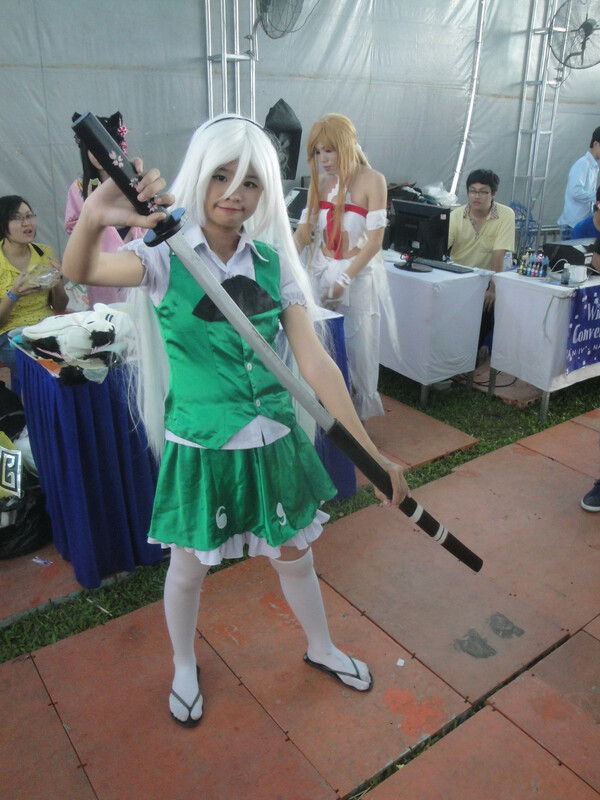 8.There's like a city-scale Japanese animations related(touhou included) convention poping up once or twice in the country, mainly in the developed cities.